cooking contest - I am giving away cookbooks! 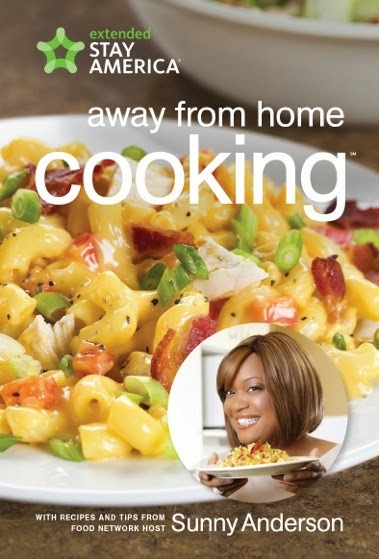 Cookbooks that are designed with busy mom's and dad's in mind. They share easy recipes that you can make at home or from your hotel room if needed.